Update February 3, 2012 – Judge Malihi ignores the evidence presented and sides with Soetoro. It’s a sad day. Our beloved Republic has died. I’d suggest each of you save a copy of this PDF file offine for future reference. THE JUDGE HAS STATED HE WILL BE FORMALIZING HIS VERDICT BY FEBRUARY 5TH. The Georgia Secretary of State has already stated that he will follow the Judges Recommendations. Here’s a little more thorough report from this morning. Secretary of State, Brian Kemp, fired back a letter hours later telling Jablonski he was free to abandon the case and not participate but that he would do so at his, and his clients peril. It appears Jablonski is not in attendance as the attorneys return, all go to the plantiffs table 24 minutes after meeting in the judge’s chambers. June 27th 1962 is the date on those documents. Obama’s father’s status shown as a non citizen of the United States. Documents were gotten through the freedom of information act. Carl Swensson takes the stand. 2nd witness, a Mr. Powell, takes the stand and presents testimony regarding documents of challenge to Obama’s appearance on the Georgia ballot and his candidacy. She was hired to look into Obama’s background and found a Social Security number for him from 1979. Professional opinion given that this number was fraudulent. The number used or attached to Obama in 1979, shows that Obama was born in the year 1890. This shows that the number was originally assigned to someone else who was indeed born in 1890 and should never have been used by Obama. Document entered regarding SS number assigned to Obama. SS number is not verified under E-Verify. It comes back as suspected fraudulent. This is the system by which the Government verifies ones citizenship. 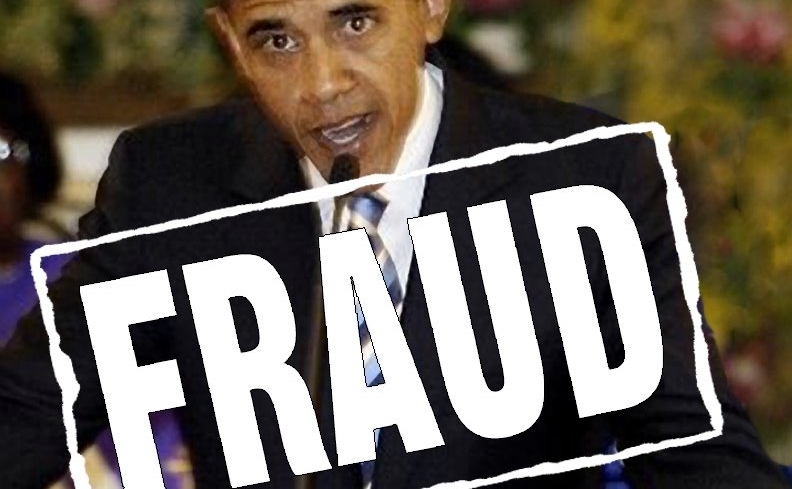 Mr. Gogt testifies that the birth certificate, posted online by Obama, is suspicious. States white lines around all the type face is caused by “unsharp mask” in photo shop. Testifies that any document showing this, is considered to be a fraud. Mr. Sampson also states that portion of documents regarding Mr. Soetoro, who adopted Obama have been redacted which is highly unusual with regards to immigration records. Taitz shows records for Barry Soetoro aka Barack Obama, showing he resides in Hawaii and in Indonesia at the same time. I do have regrets that I mentioned her and her case in a negative way and can offer no excuse since any difference I have must be delivered in person. That situation did not occur yesterday though I was fully prepared for that. What you saw was my frustration at not being able to deliver that message. 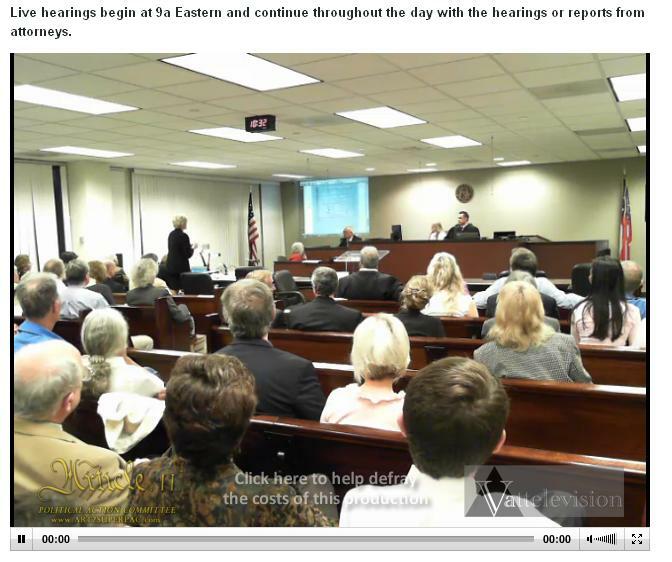 As to what went on yesterday… It has taken 2 years of constantly getting before my State reps with special emphasis on Brian Kemp, to get these challenge hearings established which he did. For that I will forever be in his debt as a voter and now staunch supporter. His assigning this Judge meant a very special alignment of the stars had just occurred and the opportunity to get, on open record, the issue of nbC status which we did. That has been and remains the focus of my efforts. Remember, this was a challenge hearing, not a court case. Orly did use this as a platform to get her issues on record but has never acknowledged the hard work of others to make this day happen. Yeah, I find that a bit disconcerting and again, that’s unfortunately, what came out. My thinking, whether some feel it’s flawed or not, is to take the direct approach to get him off the ballot based on the only pleadings that could be applicable in this hearing. If or once that occurs, the criminal issues will necessarily follow and that is where She can do the most good. ALL the records are now entered into evidence and both Mark and Van did a masterful job of crafting them submitting them and entering them. Both were extremely careful to draw the line of separation between what we were doing and what Orly intended to do. Only Mark put forth the motion to shift the burden of proof from the Plaintiff’s to the Defense and that has yet to be ruled on. If we get a favorable ruling on that one point alone, all future Pres. Candidates will have to put up or shut up when seeking their name placement on GA’s ballot. So, in closing, I’d like to offer you my apology for making the derogatory statement concerning her actions in court. I reduced myself in that moment. We are all in this fight and I agree this type of infighting is uncalled for. My bad. Please share with everyone on your list. There is an urgent need to send messages of support to Judge Malihi, the judge who heard the Georgia Obama Ballot Challenge on 1-26-2012. We need to send Judge Malihi a note of thanks for his courage and willingness to stand for the US Constitution. Here is Judge Malihi’s web site. Call, email respectful appreciation. Some have said it’s essential for Judge Malihi to sense that “we the people” are behind him and his action. So let’s remove any doubt the Judge might have of the strong support we’re offering. Respectfully submitted by SilenceDogood2010 this Twenty Sixth Day of January in the Year of our Lord, Two Thousand Twelve. Here’s a brief summary of this mornings activities in Georgia. The Barack Hussein Obama -Barry Soetoro Constitutionally Eligibility hearings. Adobe Expert testifying on the Falsified Birth Certificate posted on the White House Website. Click to enlarge the image. The US Constitution gives the President the power to make recess appointments when the senate is not in session. I’d like to take a minute and delve into this topic a little further. Notice the wording our founders used….. “that may happen during the recess of the Senate“. Allow me to explain this, in plain English, for all the Judges and constitutional experts. What this means is, John Doe is the current Secretary of State, who was vetted & approved via the senate after the president nominated him. The nomination process was completed and then Mr. Doe is sworn into his position. Now, It’s the Christmas recess of the senate, and Sec. of State John Doe has a heart attack and dies. At this point, the president CAN appoint John Q. Public to this position. The vacancy HAPPENED during the recess. What the President CAN NOT do, is wait for a recess, then appoint someone who the senate does NOT approve of! Now, John Q Public is ONLY the Sec. of State until the end of the next Session of the Senate. Hopefully, during that next session of the Senate, the president will nominate someone, and the Senate will hold Confirmation Hearings on that said individual. If the Senate approves of the appointment, THEN AND ONLY THEN, is the seat filled for the duration of that president. Respectfully submitted by SilenceDogood2010 this Twentieth Day of January in the Year of our Lord, Two Thousand Twelve. One of my fellow Patriots brought to my attention The Burleson Declaration. It was read on the floor of the US House of Representatives, by Congressman Chet Edwards, in July of 2009. I’ve taken the liberty, you know how I Love Liberty, to post the text of the Declaration below. I will urge ALL OF MY FELLOW PATRIOTS, to slightly modify this text, and send similar Declarations to every one of the 535 members of the 112th congress. 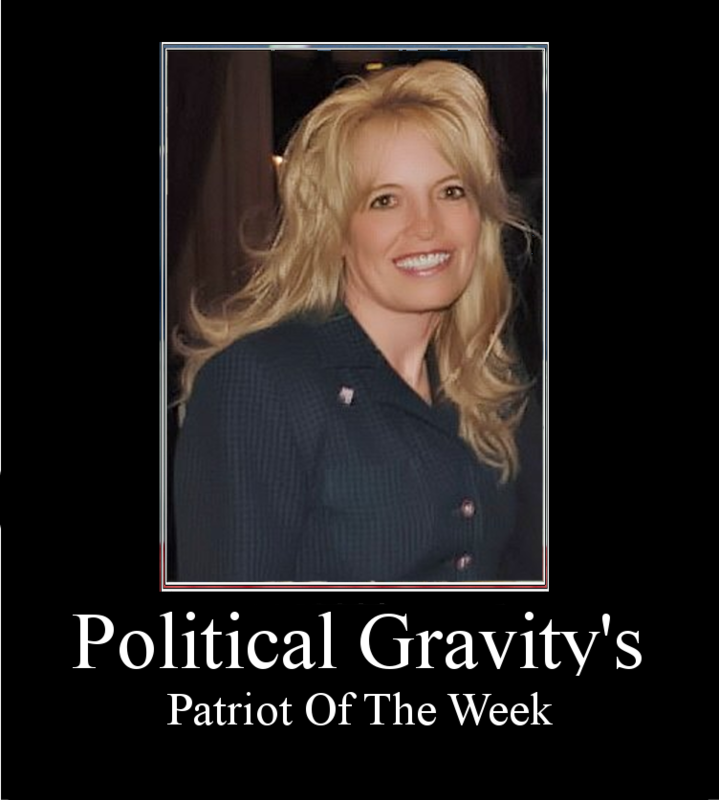 Thank you Ms. Cox for all that you do to help preserve our great Republic. You madam, are a GREAT PATRIOT indeed! 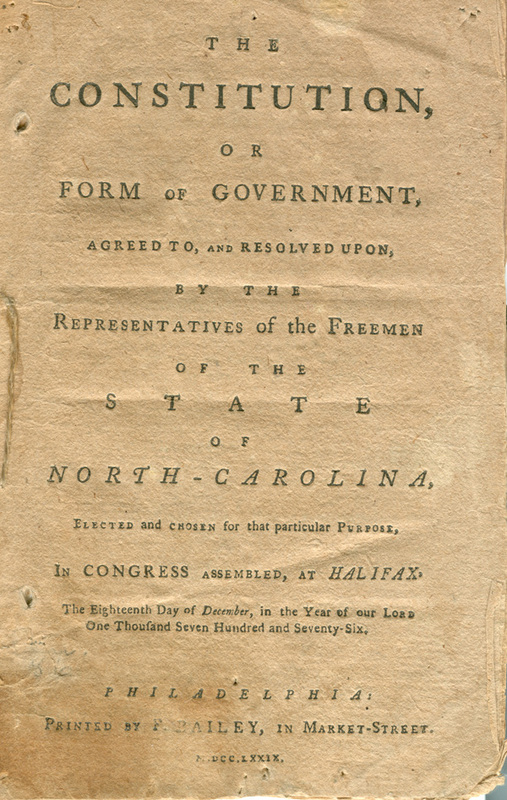 When, in the course of human events it becomes necessary for “we the people” of the United States to remind our federal government of it’s constitutional limits, duty demands that we communicate our grievances and petition for redress under the First Amendment of the United States Constitution. We begin by reaffirming the core values on which our forefathers founded this Constitutional Republic. We hold these truths to be self evident–that all men are created equal, that they are endowed by their Creator with certain inalienable rights, that among these are Life, Liberty, and the pursuit of Happiness. That to secure these rights our forefathers instituted a limited federal government which derives its just powers from the consent of the governed–but the history of our Federal government is one of continual over-reaching beyond it’s constitutional mandate to secure domestic tranquility, provide for the common defense, promote the general welfare and secure the blessings of liberty to ourselves and our posterity. We are therefore peaceably assembled here in Burleson, Texas on this April 15th, 2009 to demand that the Federal government immediately cease it’s abridgement of the People’s rights, and the state’s rights. We call on our District 17 U.S. Representative Chet Edwards to read this our petition for redress on the House floor so that it may be entered into the official record of the House. We call on our U.S. Senators Kay Bailey Hutchison and John Cornyn to enter our petition into the Senate record. We call on President Barak Hussein Obama to veto all legislation and desist from Executive Orders which contravene the will of the people herein expressed. We hereby petition Congress to repeal the Emergency Economic Stabilization Act of 2008 which unconstitutionally delegated to the Executive Branch the spending decision of 700 Billion dollars. We call on the government to immediately divest itself of GM, AIG, and all private corporations, and to provide an exact accounting of all TARP funds spent to date. We demand the repeal of H.R. 1106, which forces American families pay the mortgage for those who received loans they did not qualify for. We petition Congress to repeal the Omnibus Appropriations Act of 2009 (H.R. 1105), and that the budget bill under consideration be killed which has a net tax hike of $1.35 trillion. We petition Congress for passage of H.R. 450 the Enumerated Powers Act, to require Congress to specify the source of authority under the United States Constitution for the enactment of laws, and for other purposes. We petition Congress for a final end to the death tax which effectively double taxes every citizen’s income and usurps our right to transfer wealth to our posterity. This abridges our constitutional right to be safe in our effects, papers and property. We reject all encroachment upon our 2nd Amendment right to keep and bear arms. An armed populace is the greatest preservative of the Republic against tyrants. We reject all attempts to limit access to ammunition. We reject the reinstatement of the Failed 1994 Gun and Magazine ban. We reject government run Health Care which would give bureaucrats the power to ration health care. This leads to an Orwellian society where government ultimately decides the time and circumstance of every citizen’s death. We say that we do not trust in the Nanny-state, we choose instead to believe in the Constitution, in our fellow Americans, in the free enterprise system, and in our God. To these principles we pledge our lives, our fortunes, and our sacred honor, and witness our determination by our signature affixed below. We demand that our elected representatives make it their highest priority to address these grievances or face certain expulsion from office, and we strongly suggest they add their signature to ours. Signed in Burleson, Texas, April 15th, 2009 by WE THE PEOPLE. I just received information that Ms. Cox has been awarded another Honor concerning her fight to help save our Great Republic. 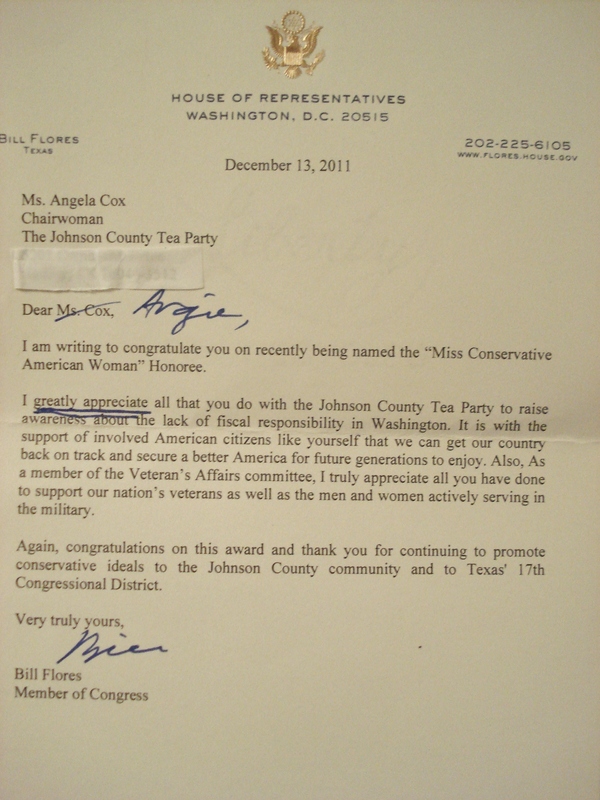 Notice the ‘Personalized/Handwritten’ marks, on the prepared letter, from Congressman Bill Flores. He calls her ‘Angie’! Once again, “Great Job” young lady! Respectfully submitted by SilenceDogood2010 this Sixteenth Day of January in the Year of our Lord, Two Thousand Twelve. 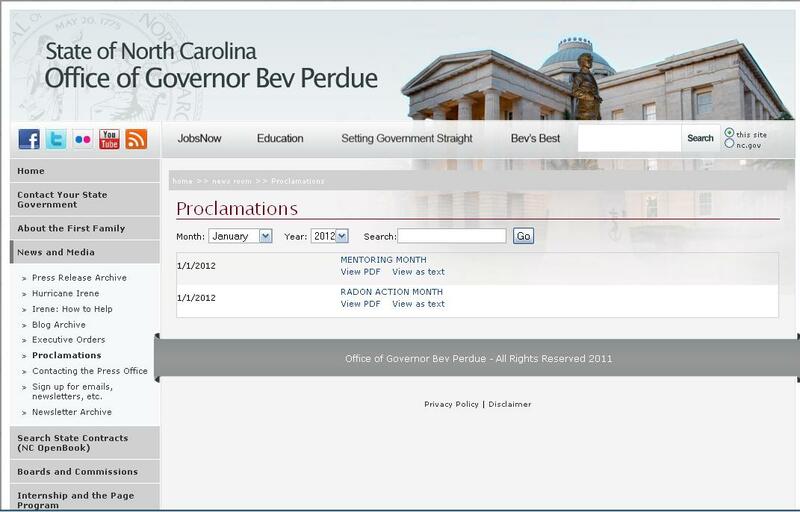 NC Governor Bev Perdue is all in a hissy over the VETO OVERIDE that happened during the wee hours of the morning today. She has even called it ‘Unconstitutional’ in the MSM. Of course, the MSM will NOT follow up and investigate her claims. So, SilenceDogood2010 WILL! Article II Legislative – Sec. 11. Sessions. 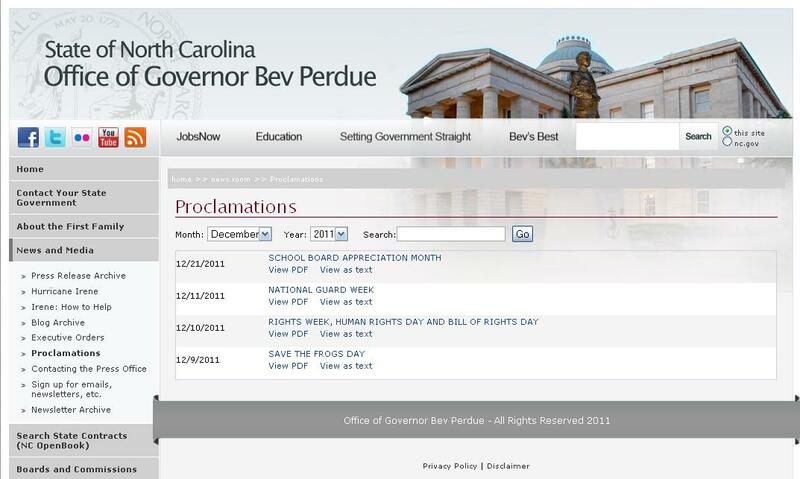 Perdue has issued NO PROCLAMATION concerning this Special Session! Respectfully Submitted by SilenceDogood2010 this Fifth Day of January in the Year of our Lord, Two Thousand Twelve. Please review the links THOROUGHLY. Please view the above referenced source for the FULL story. Documents obtained by Salt Lake City attorney Jesse Trentadue in a Freedom of Information Act lawsuit show then Clinton Deputy Attorney General for the District of Columbia Eric Holder authorized members of the FBI to provide explosives to Oklahoma City bombing criminals Timothy McVeigh and Terry Nichols immediately prior to the April, 1995 bombing of the Alfred P. Murrah building. Both Waco and Ruby Ridge are now known to have been PATCON inspired, Department of Justice plots. Shortly after the Oklahoma City bombing, Holder instructed FBI agents to recover from Terry Nichols any remainder of the explosives the Bureau had provided him and McVeigh. 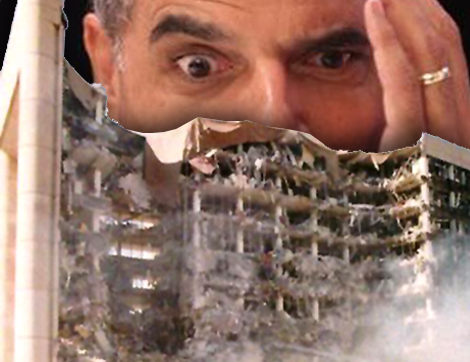 To the chagrin of Eric Holder, the explosives were later discovered by another agency, complete with the fingerprints of Nichols, McVeigh and 2 FBI agents. Holder had reportedly offered Nichols respite from the death penalty for his cooperation in recovering the explosives. Obviously the Deputy Attorney General AG for DC considered covering up his criminal complicity in the bombing eminently worth sparing Nichols just punishment for the murders of 168 innocent Americans. Upon Jesse taking the federal government to court, a federal judge ruled that the FBI had not only lied about Kenneth Trentadue’s death, the Bureau was also found guilty of having destroyed evidence concerning the case. In 2001 the Trentadue family was awarded $1.1 million, $250,000 of which remains a reward for information leading to the conviction of Kenneth Trentadue’s killers. It hardly needs pointed out that this and other extraordinary stories of corruption and facilitation of murder by the Clinton and Obama Administrations stink to high heaven. A number of links for further reading have been provided below. Rest assured that we at WesternJournalism.com will continue to pursue the stories of PATCON, Fast and Furious and any other examples of executive branch corruption. It’s doubtful we will want for material. Link Above has been purged from the web. We concluded that three BOP employees and one FBI employee made false statements under oath to their supervisors, to various investigators, or to the OIG in this matter. We referred this matter to the Public Integrity Section of the Department of Justice. After its review, it declined prosecution because of lack of “prosecutive merit.” However, we believe these false statements constituted serious misconduct, and have referred the matter to the BOP and FBI for appropriate action. Respectfully submitted by SilenceDogood2010 this Fourth Day of January in the Year of our Lord, Two Thousand Twelve.